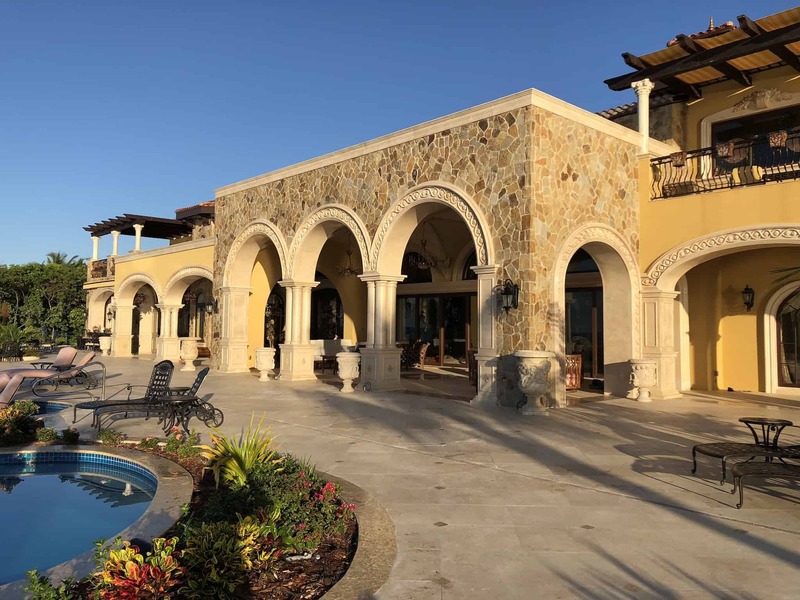 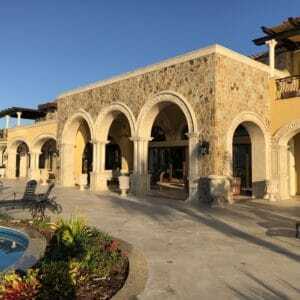 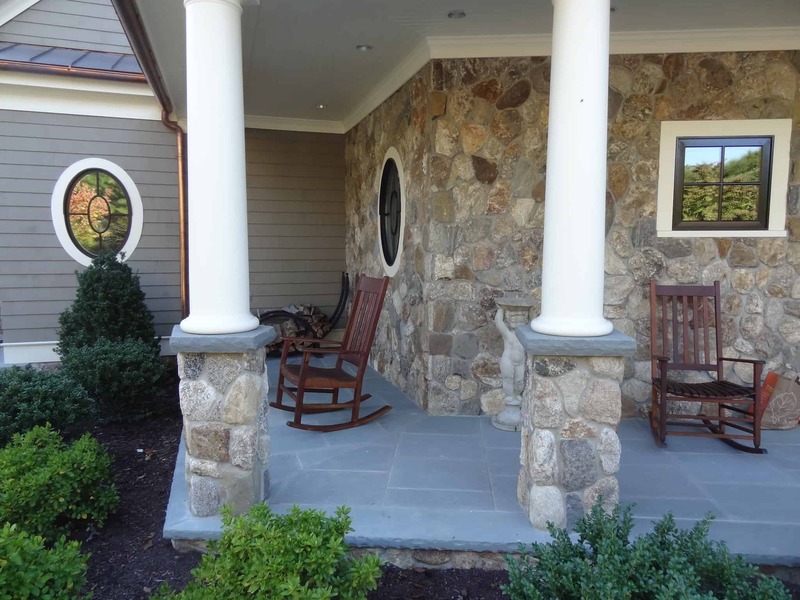 Add permanence and substance to your project by creating natural stone columns and archways. 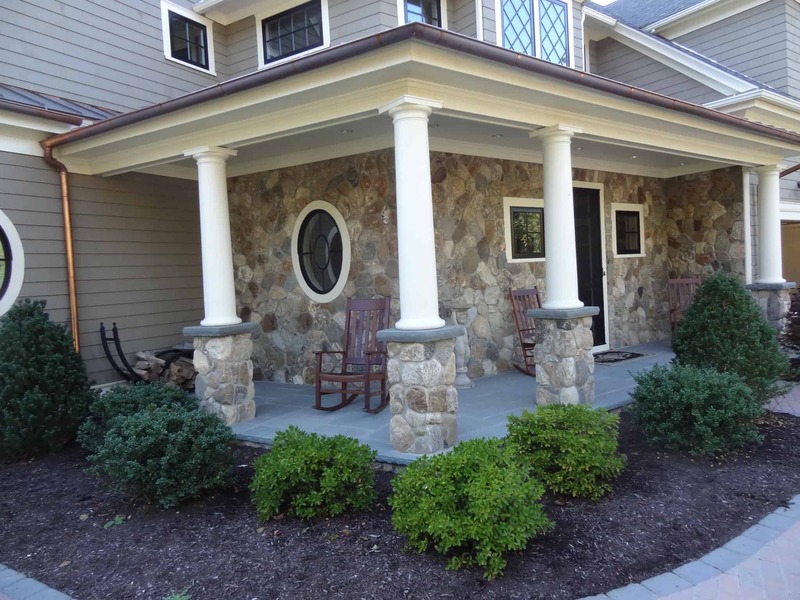 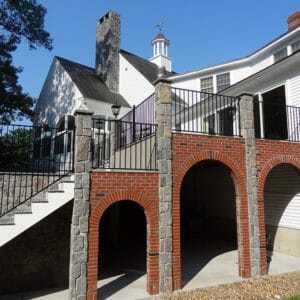 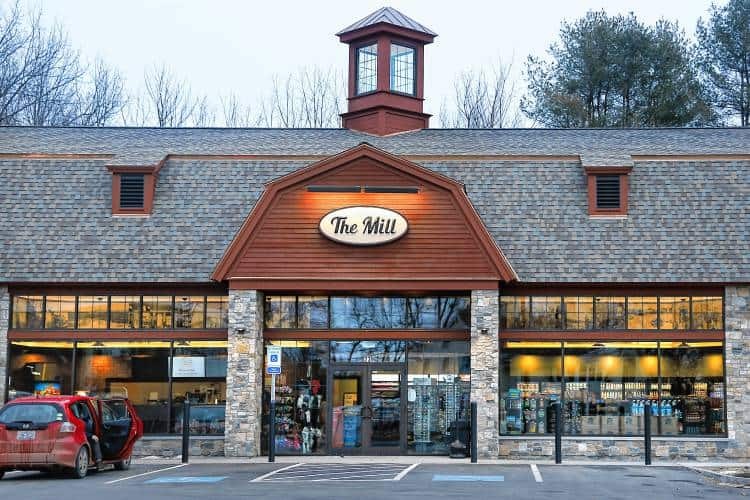 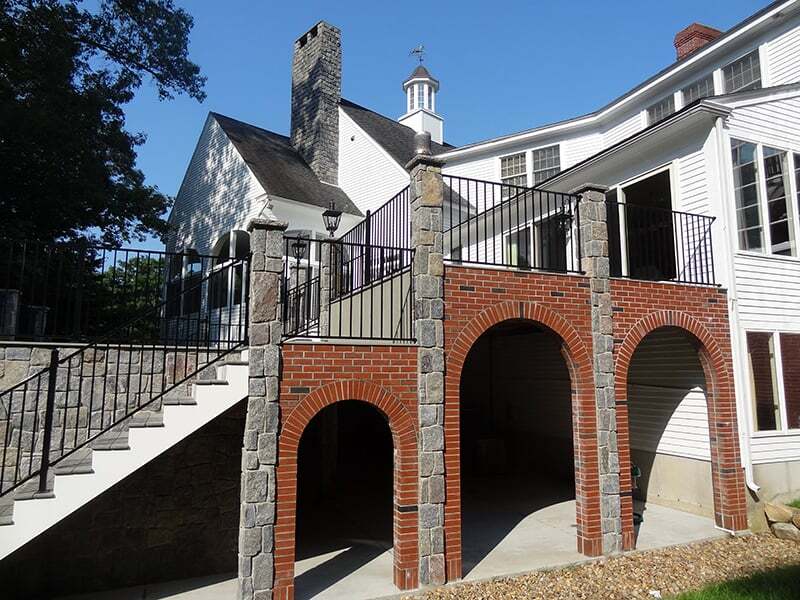 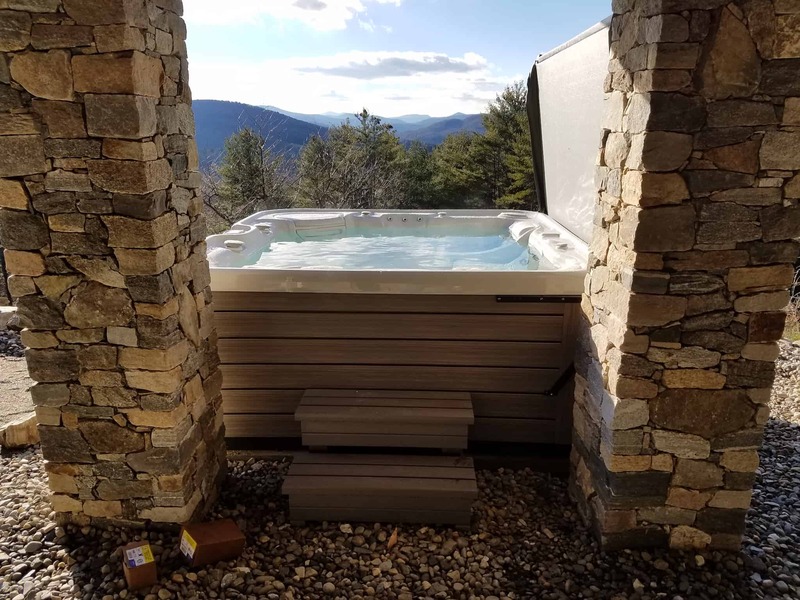 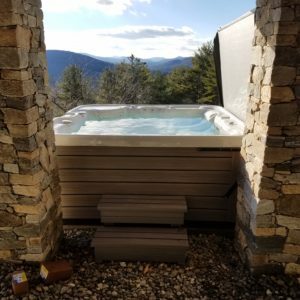 With our real New England stone products, you can add columns or archways to both the interior and exterior of your structure. 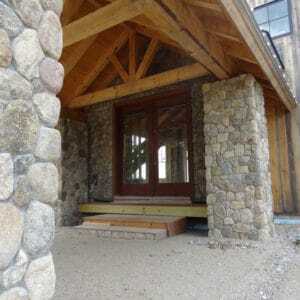 Archways can be done with corner pieces as keystones or soldier course. 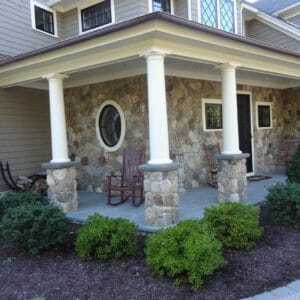 Faux columns are great for wall accents and entertainment spaces on the interior. 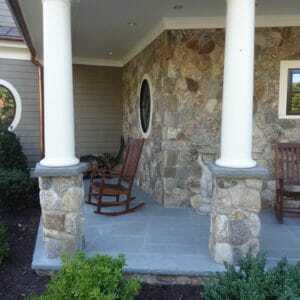 Structural columns or pillars around an entrance are also a great way to use this natural thin cut stone. 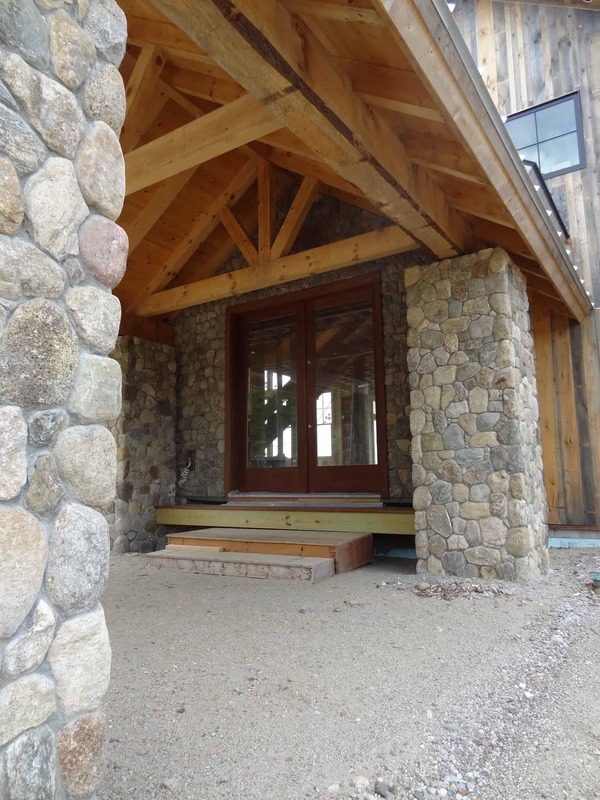 View more photos in our searchable stone gallery.